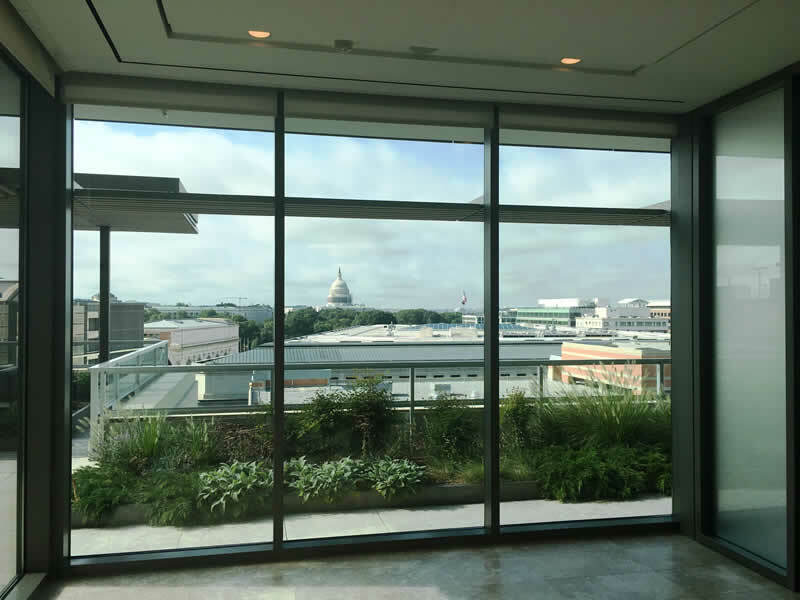 American Psychological Association Landscaping Gallery. 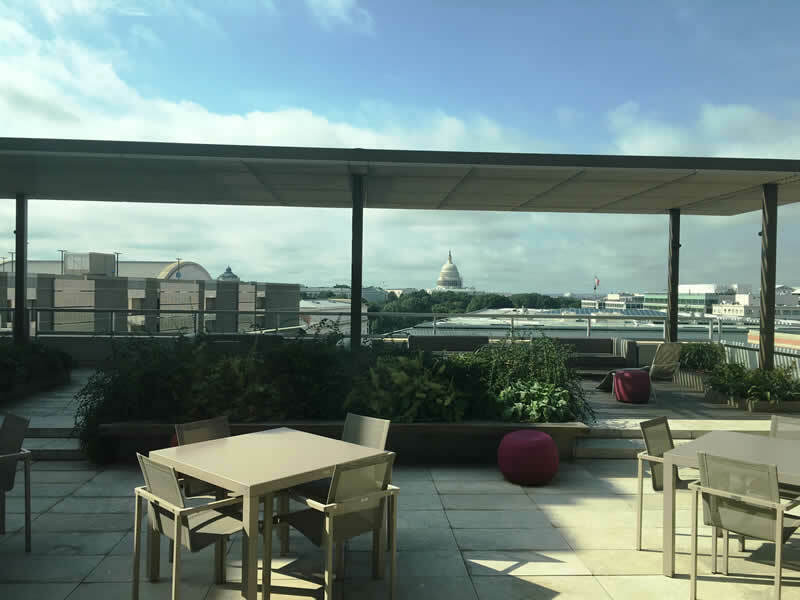 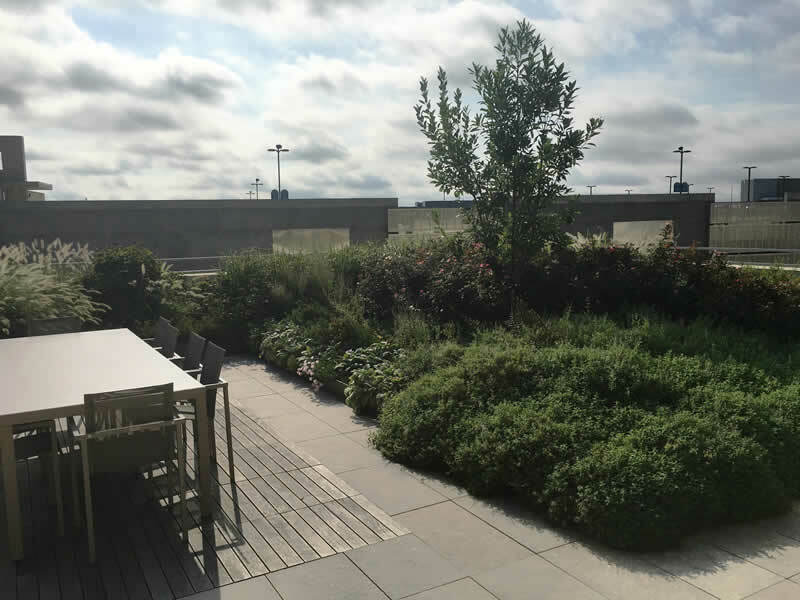 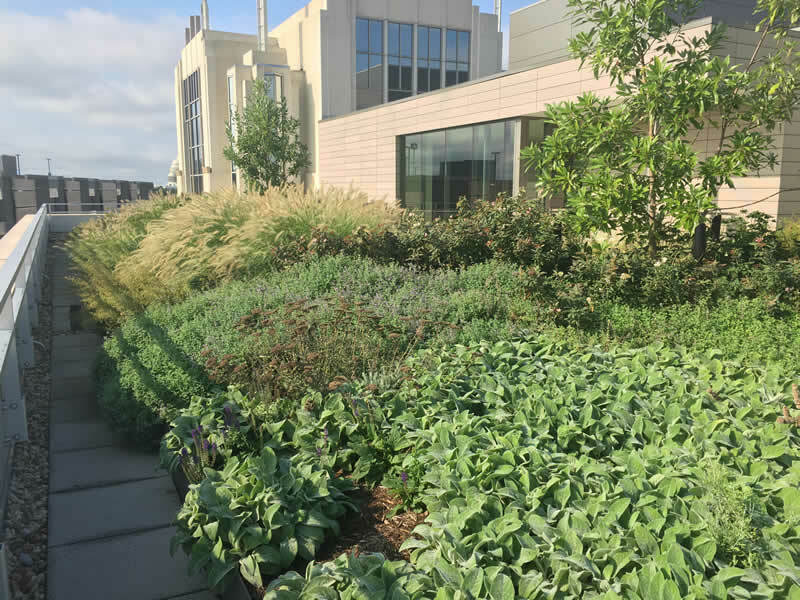 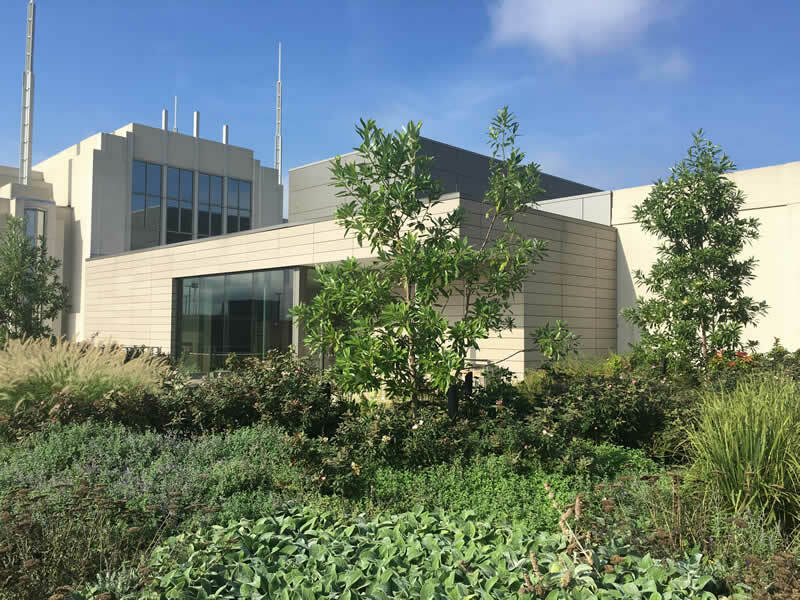 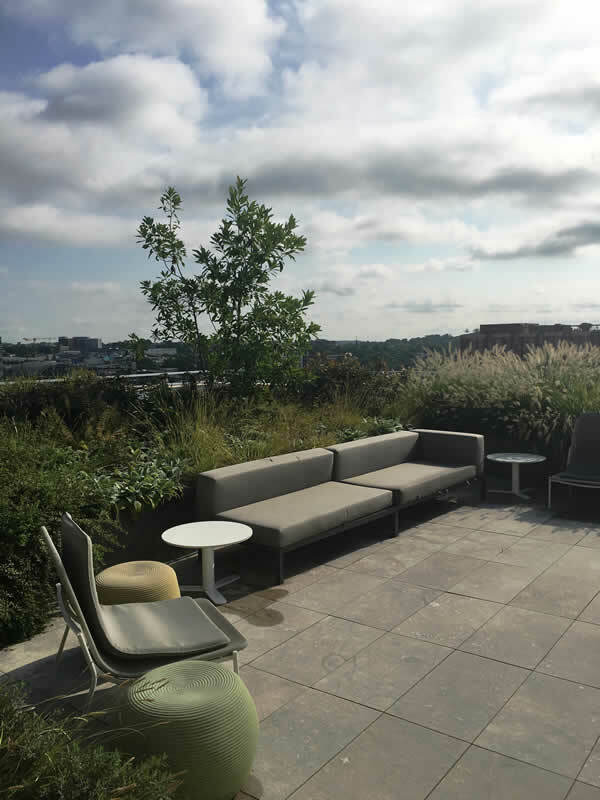 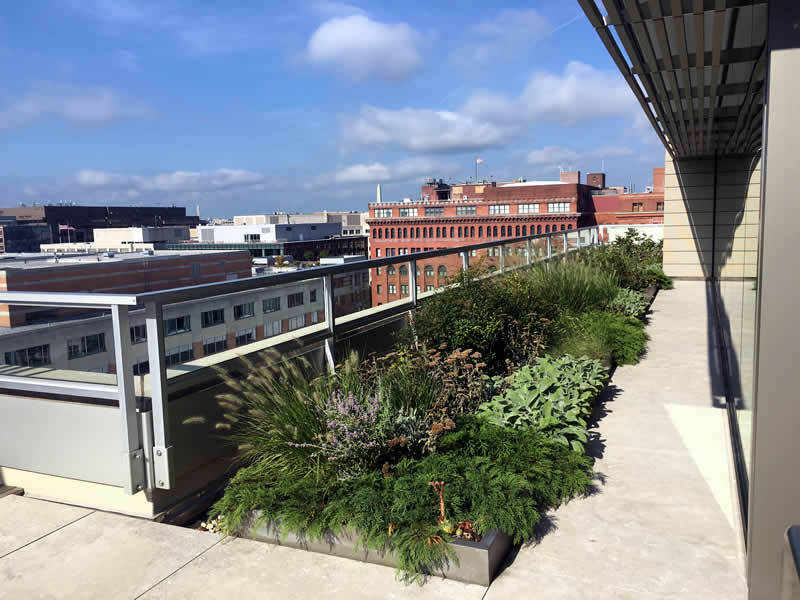 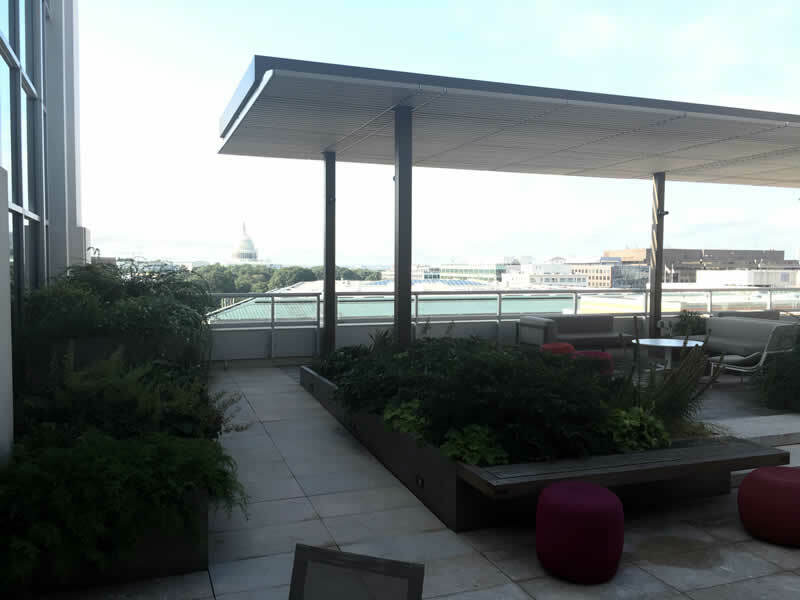 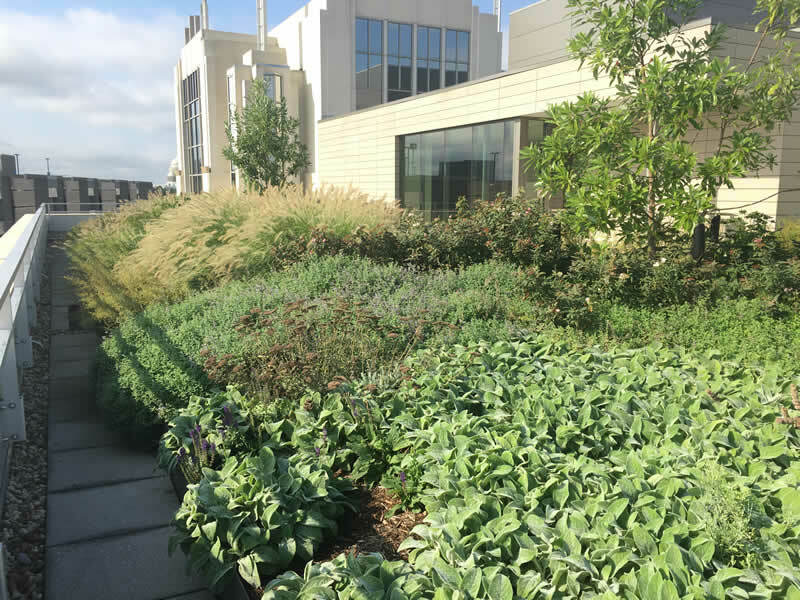 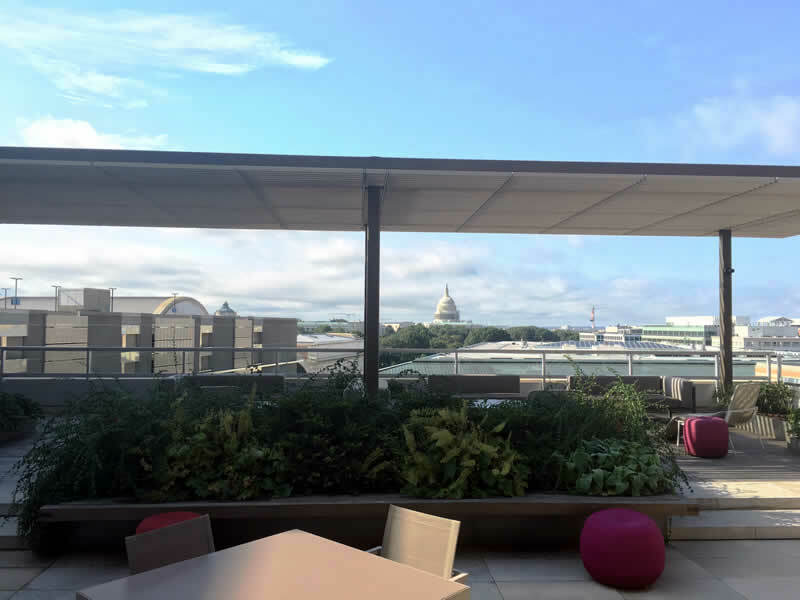 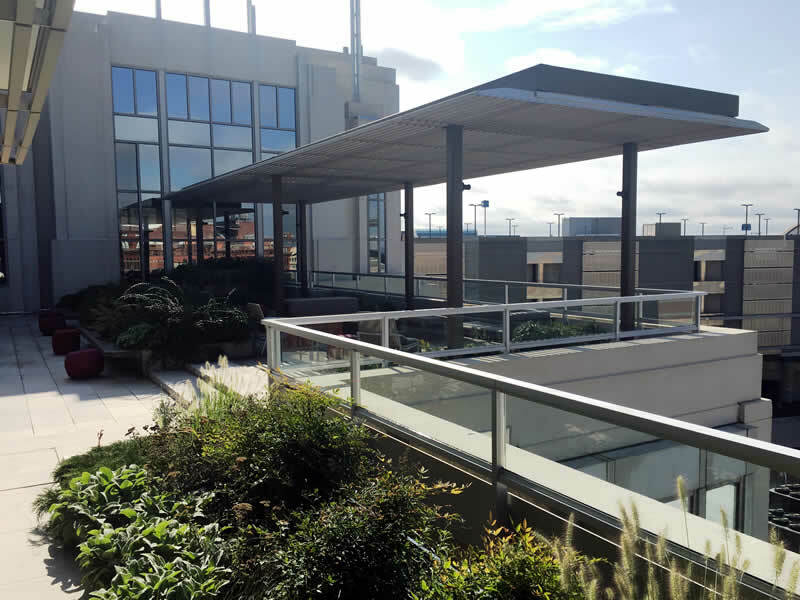 We are honored to help with the landscaping for the American Psychological Association. 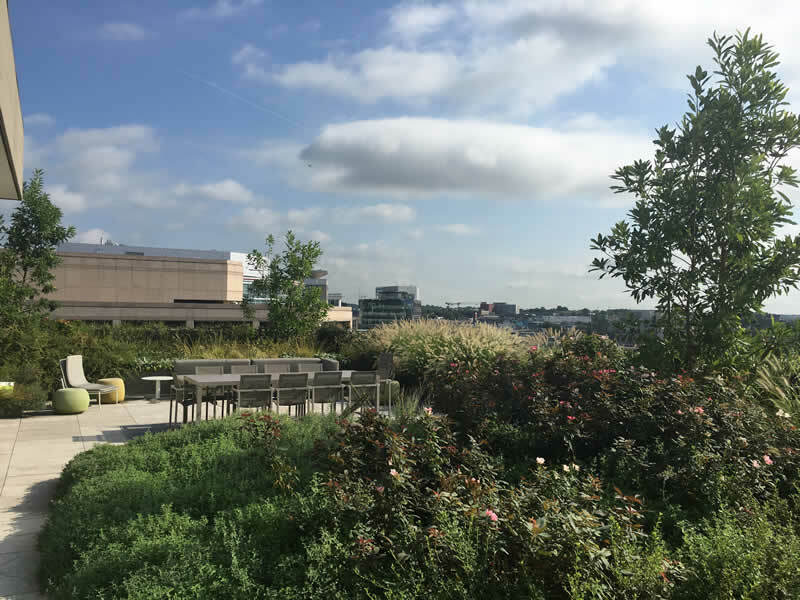 You can see the “burst of green” softening the concrete jungle that surrounds the offices breathing more natural life in the heart of the city. 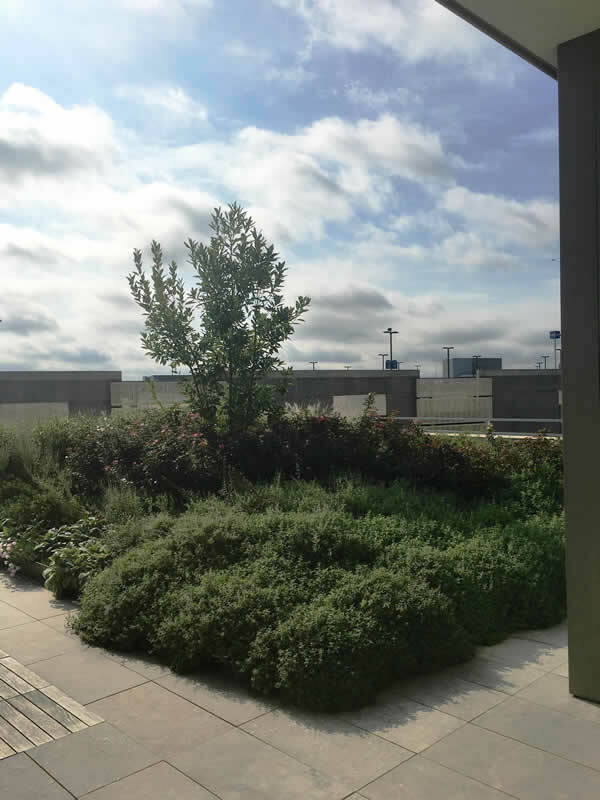 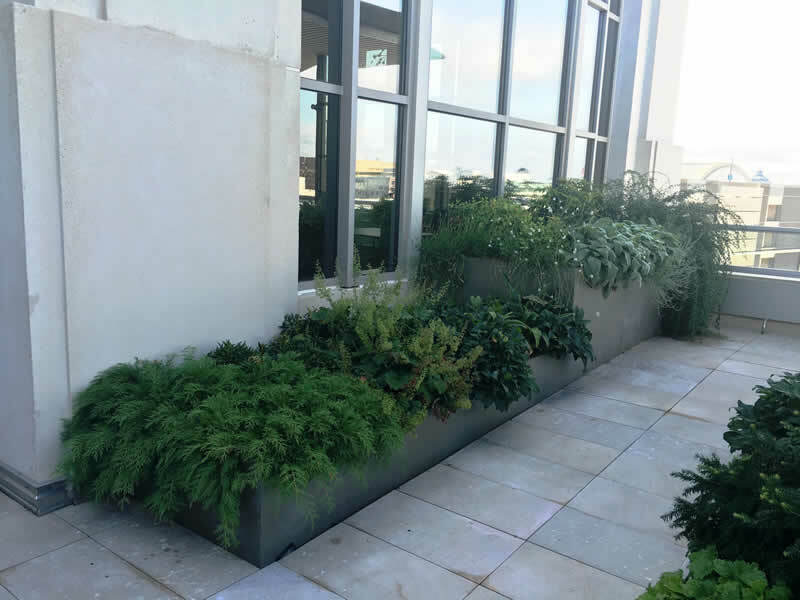 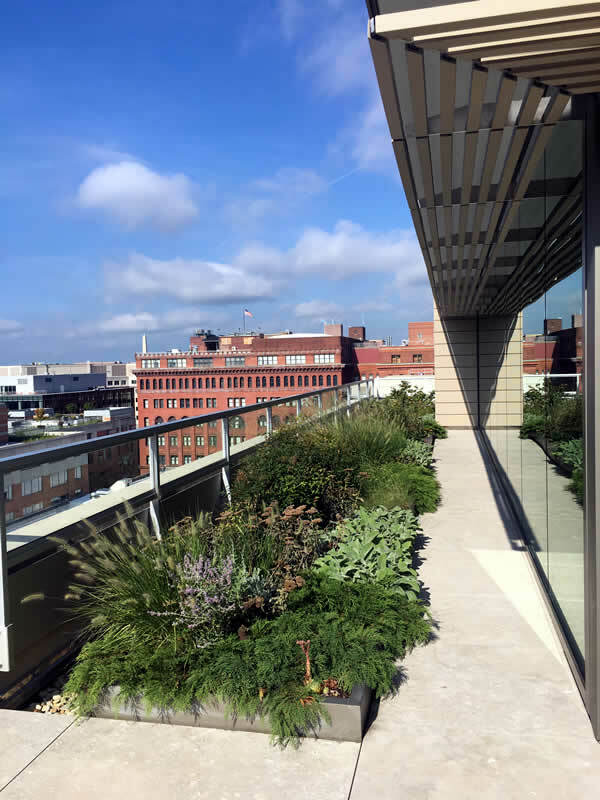 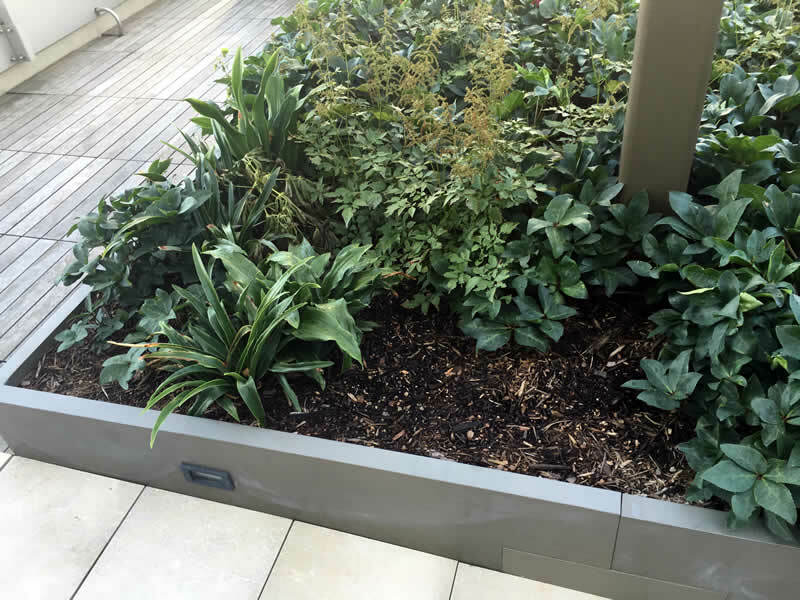 Most of the plants are short ground cover type plants to keep the landscaping from overpowering the balcony with an occasional small tree to create anchor points in the landscaping. 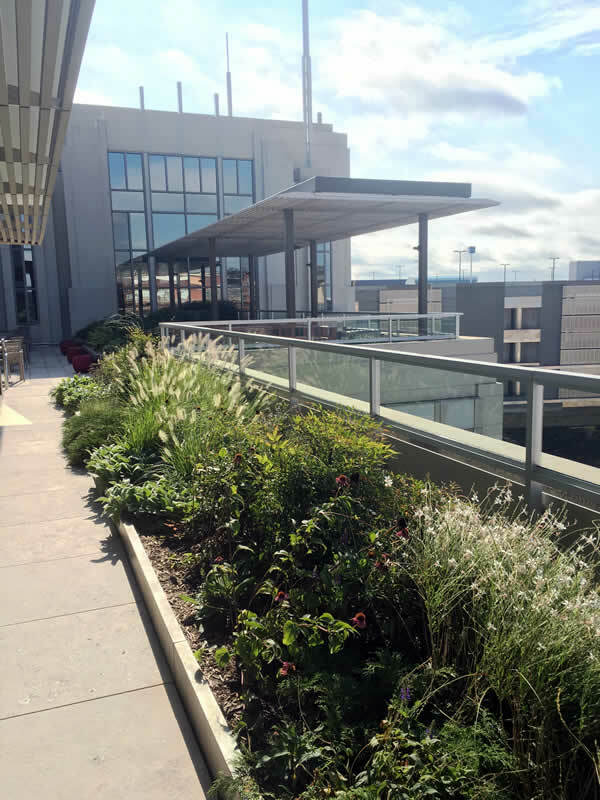 The balcony is a nice place to relax in the warming sun on a cool day or in the shade with a gentle breeze when it is a little warmer out. 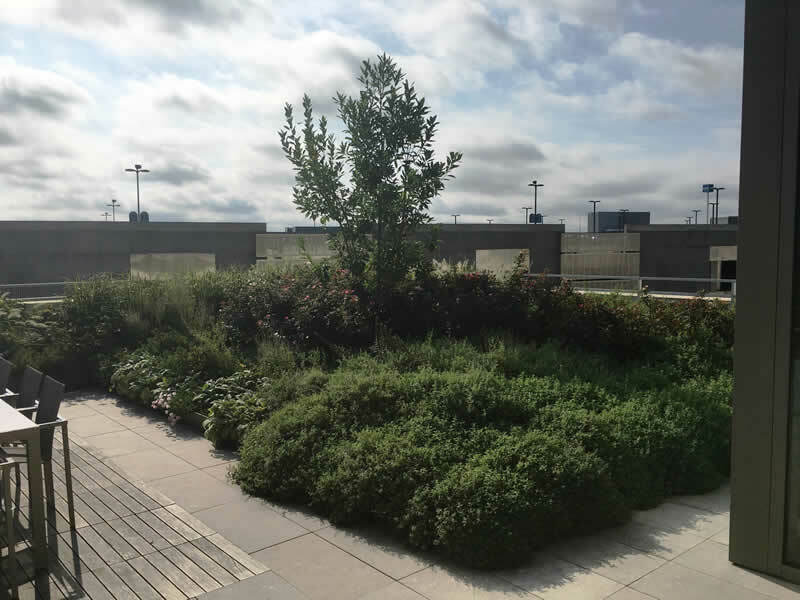 We love to participate in landscaping projects in the middle of the city like this one.